Thanks to cooperating with organizations and experts in the fish industry sector, provides our clients with specialized consulting services according to their needs: the correct identification of the potential frauds and the correct management and optimization of fish products. 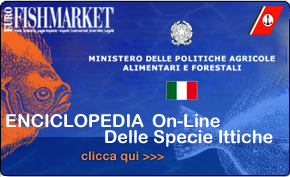 Technical assistance: Eurofishmarket provides companies and public bodies with consulting services on seafood labeling in accordance with current regulatory laws. Moreover Eurofishmarket provides technical opinion on product development, efficiency improvements and quality control systems. 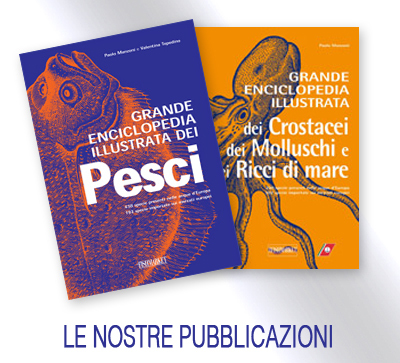 Patents and Trade-Mark assistance: Eurofishmarket, in cooperation with "Studio Torta" (one of the most outstanding Italian Intellectual Property firms), assists clients in establishing and managing their patent/trademark portfolio. Dialogue with the institutions: Eurofishmarket is a key player in the communication with institutions, Ministry and European Union. 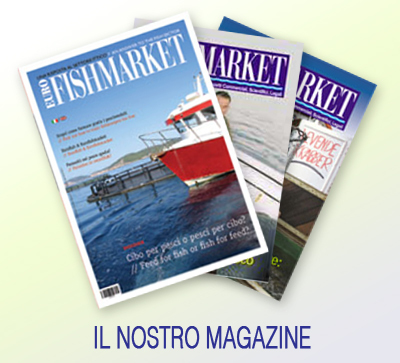 In this respect Eurofishmarket promotes citizen initiatives and law proposals within the fish industry sector to the National and EU institutions.